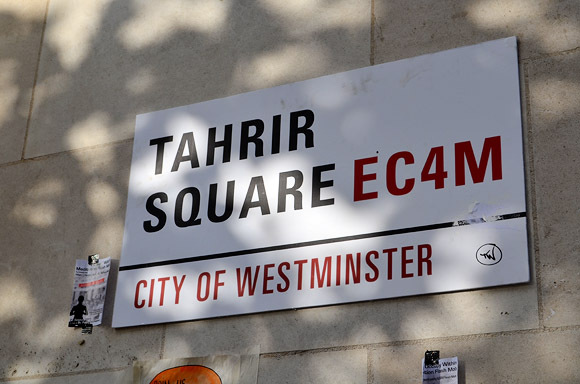 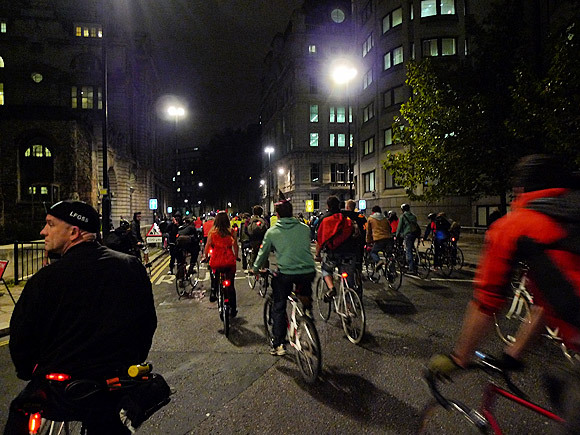 October’s Critical Mass bike ride around the capital took in both of the current Occupy London sites at St Paul’s and Finsbury Square. 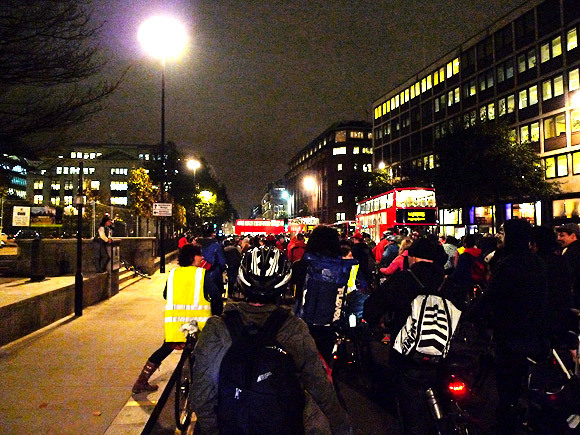 Here’s a few photos of the ride, courtesy of Eme. 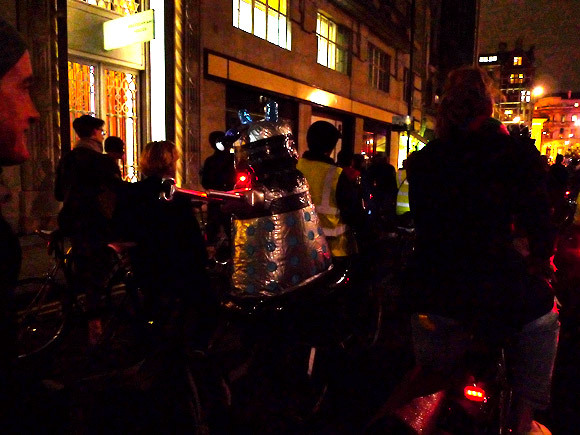 A Dalek on a bike! 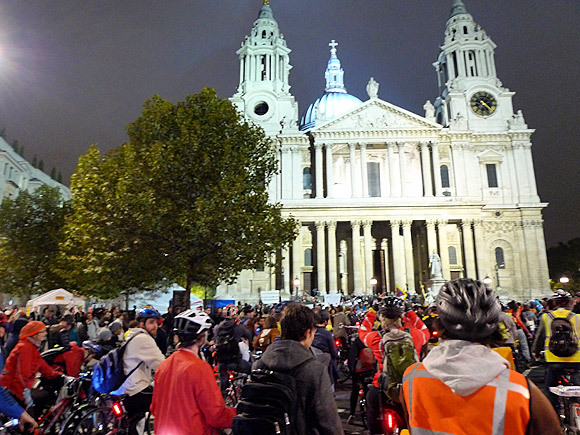 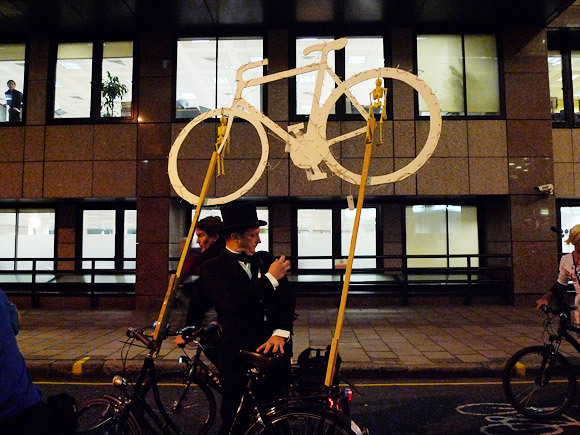 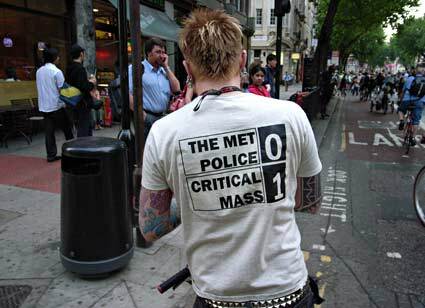 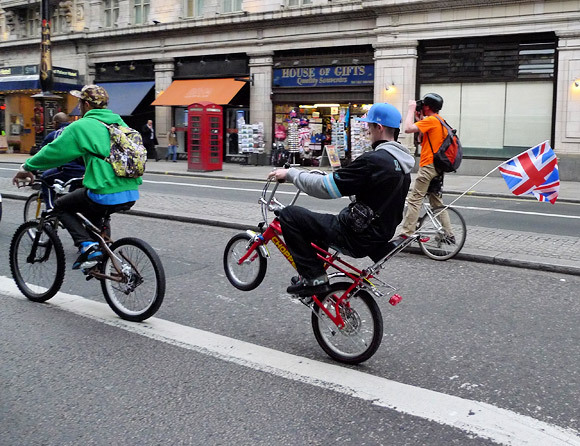 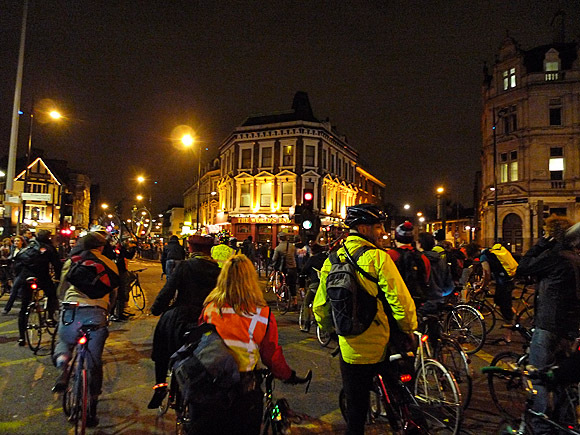 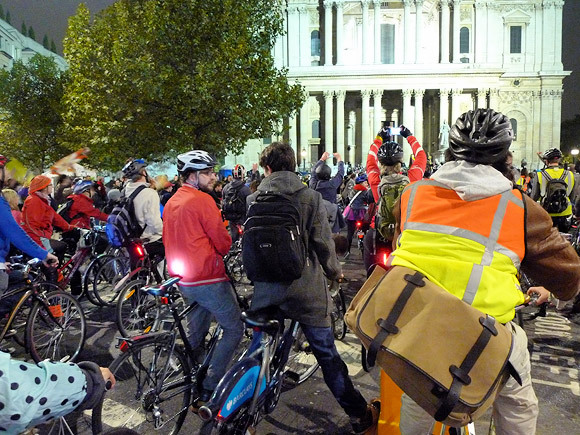 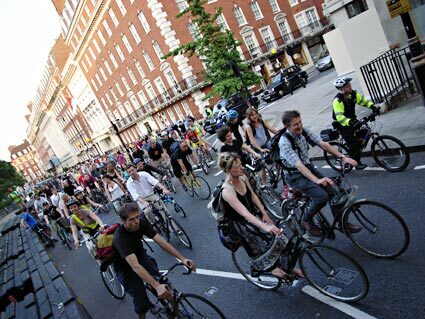 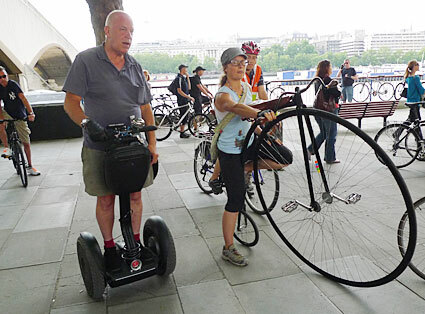 More about Critical Mass here.